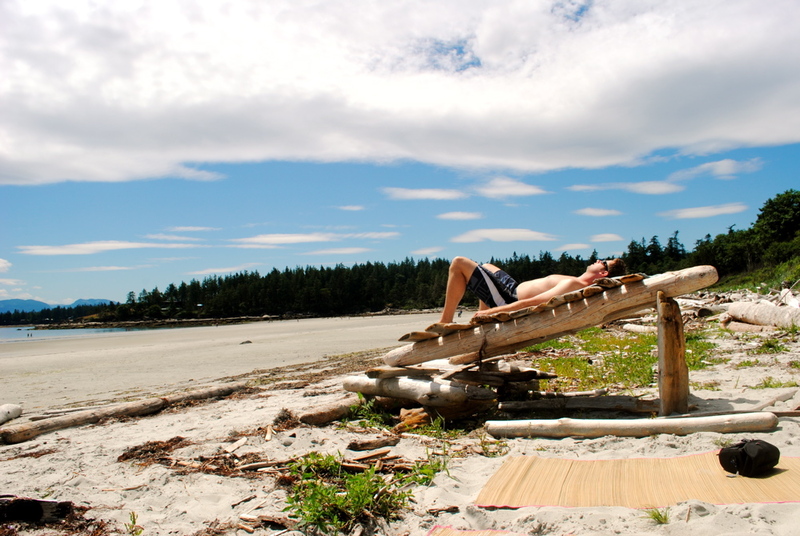 Camping on Hornby Island is the easiest way to find a slice of paradise in BC. 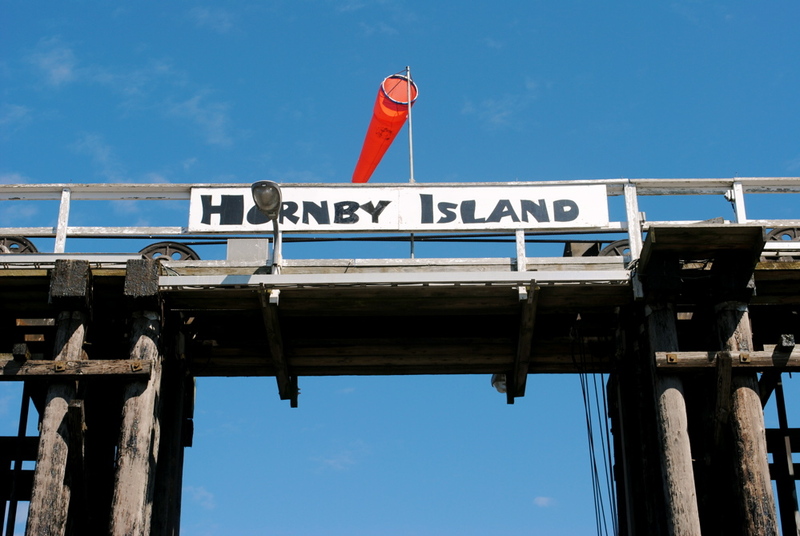 As a child, a two-week visit to Hornby Island each summer was a must. Not just a suggestion or a place we’d get to if our family had time – it was a required and expected part of every sunny season. The first time we went I wasn’t older than eight or nine, and back then, it was a relatively unknown haven. The only people you’d run into besides Hornby Island residents were others from Vancouver Island. 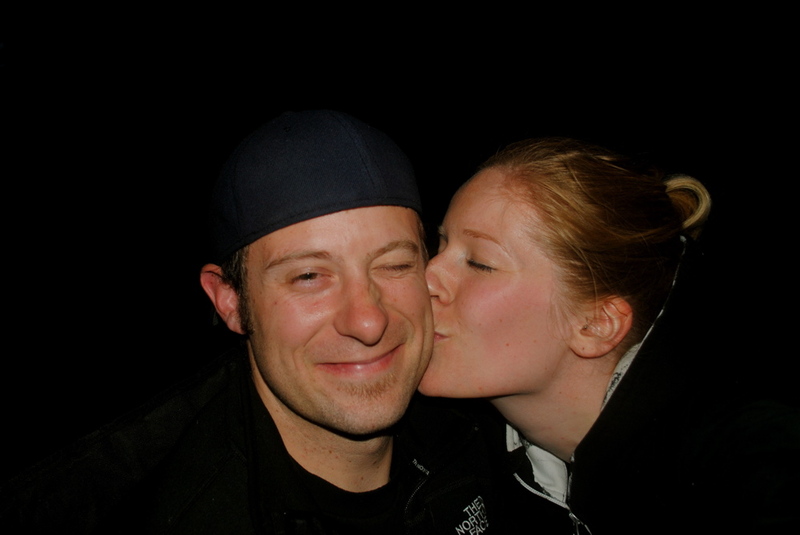 Meeting someone from Vancouver was an extremely rare occurrence. 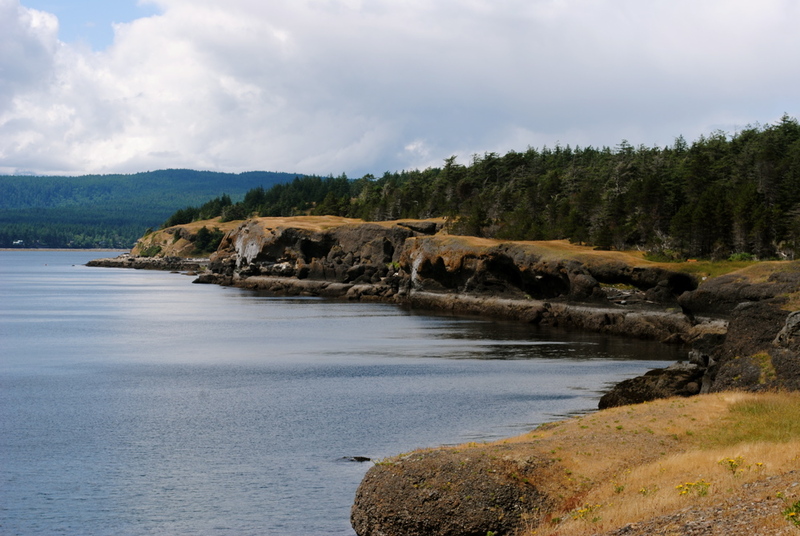 I have an endless bank of vivid and wonderful memories of Hornby Island: from watching the sunrise over Sandpiper Beach by myself while listening to U2’s Zooropa on my Walkman, to paddling around Tribune Bay at sunset on my inflatable orca whale. One thing that remains the same, no matter the passage of time, is the undeniable charm and lure that this island holds for me. 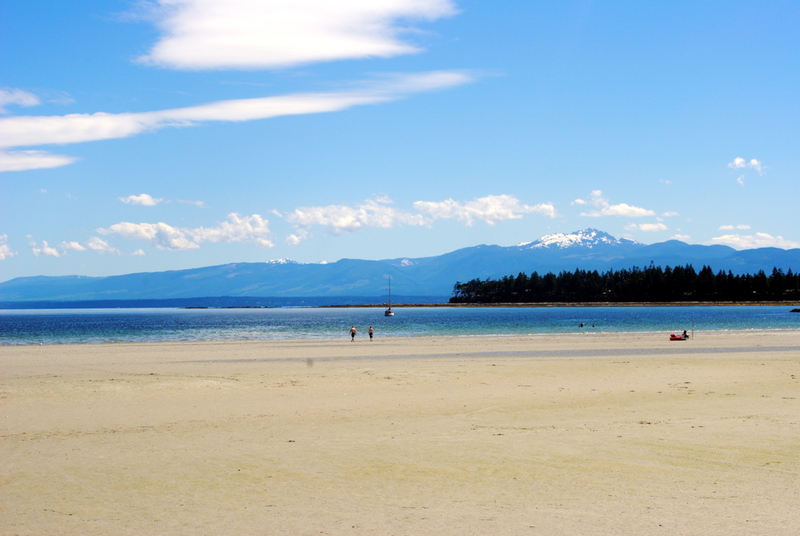 When I had the opportunity to take my now-husband to Hornby Island for his first visit, I didn’t hesitate. Half of the adventure is getting there, especially when you’re coming from Vancouver. 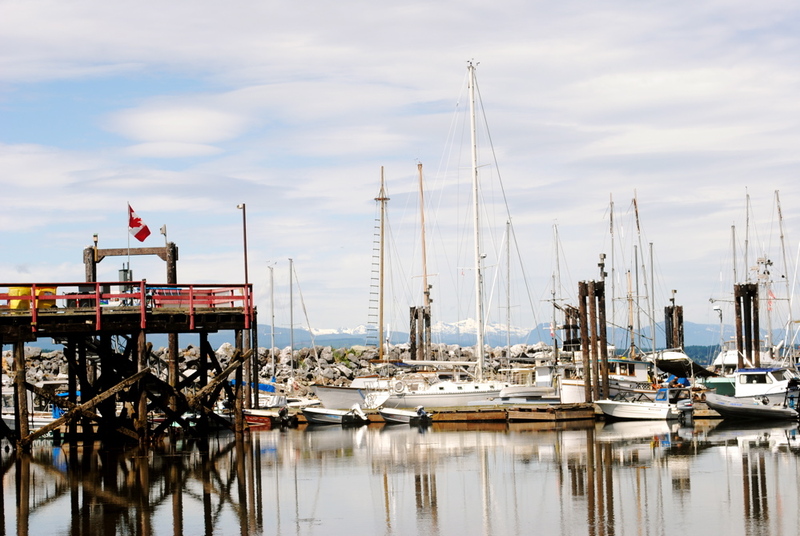 The first leg of the trip involves sailing on a ferry to Nanaimo before driving north to Buckley Bay and taking the first of two island-hopper ferries to your final destination. As a child, each summer we camped, and each summer it was always at Tribune Bay Campsite. When my husband and I went, it only made sense to return to the same spot, perfectly adjacent to the Ringside Market and Tribune Bay itself. Commonly known as “Little Hawai’i,” Tribune Bay is a smooth crescent of powdery-white sand, licked by the turquoise waves of the Georgia Strait. Because it’s a sheltered bay with exposure to a lot of sunshine, the waters are almost always warm in the summertime. It’s the quintessential beach for sandcastles, skimboarding, volleyball, or simply sunbathing (with SPF 30+, of course). 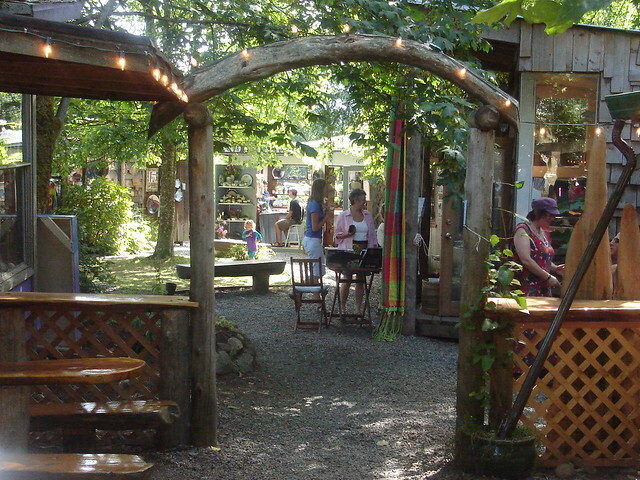 In the other direction from the campsite, the Ringside Market was one of my favourite hangouts. Years ago, the ice cream shack sold soft serve mini cones for 25 cents, so I always came to the island loaded up with saved quarters. Today the soft serve is gone, but it’s still a great spot to grab an ice cream cone, browse for a new book, nosh on local fare at Jan’s Cafe, or simply sit and people-watch. 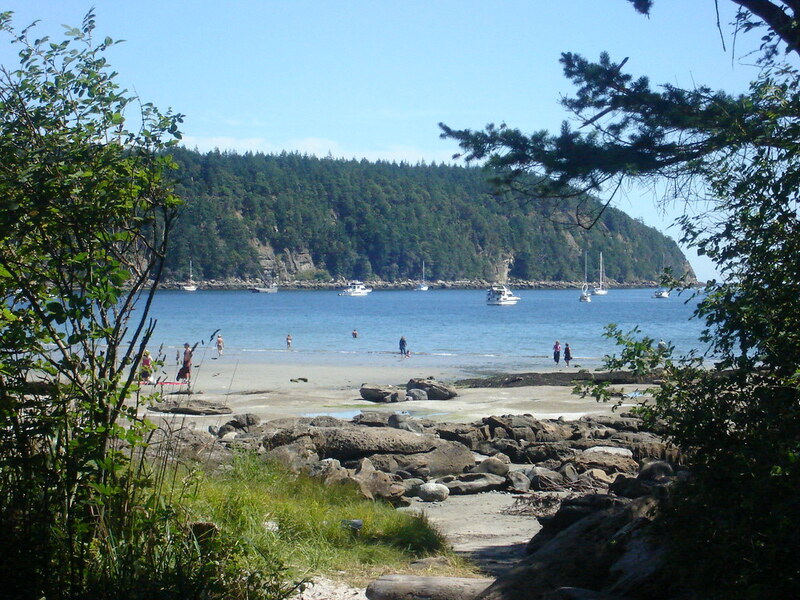 Beachcombers should make a point of visiting Ford’s Cove on the west side of the island. 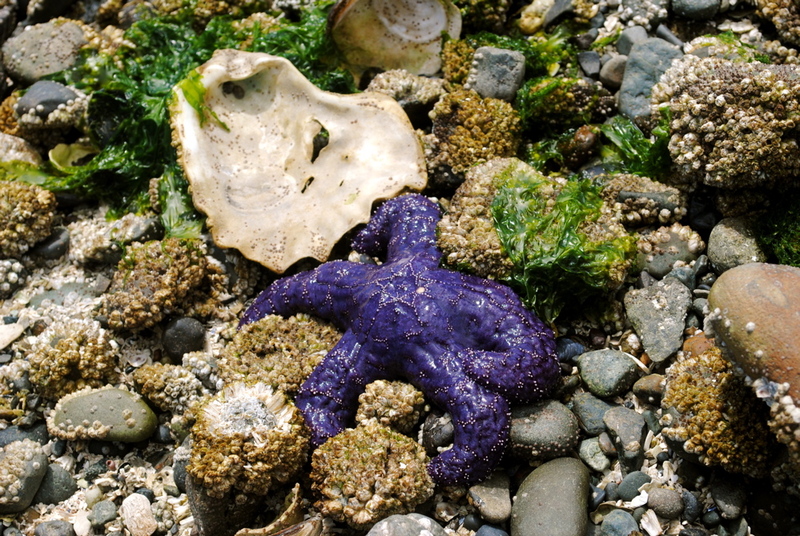 When the tide is low, dimpled sandstone reveals itself for lunar-like exploration, and nearby tidal pools are often full of unique west coast sea life. If you’re hungry, I’d recommend grabbing a fresh pizza from Ford’s Cove Marina store (available through July and August only). 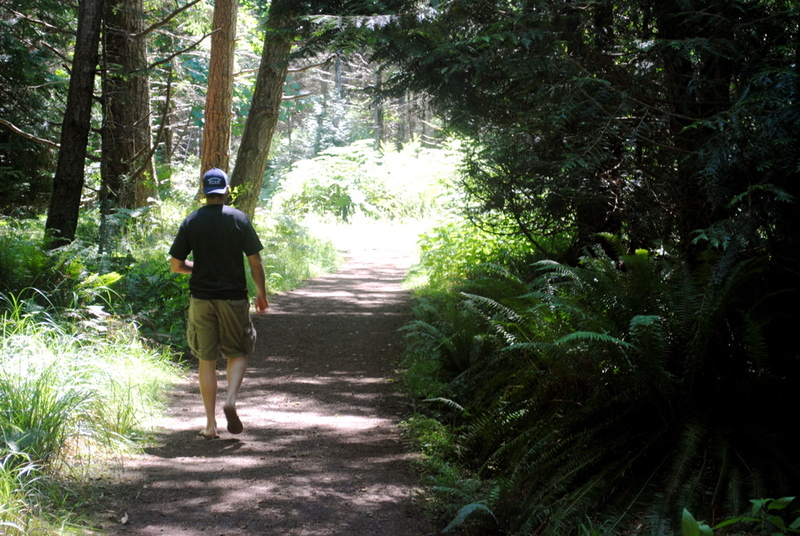 I can’t visit Hornby Island without a hike along the trails of Helliwell Provincial Park. 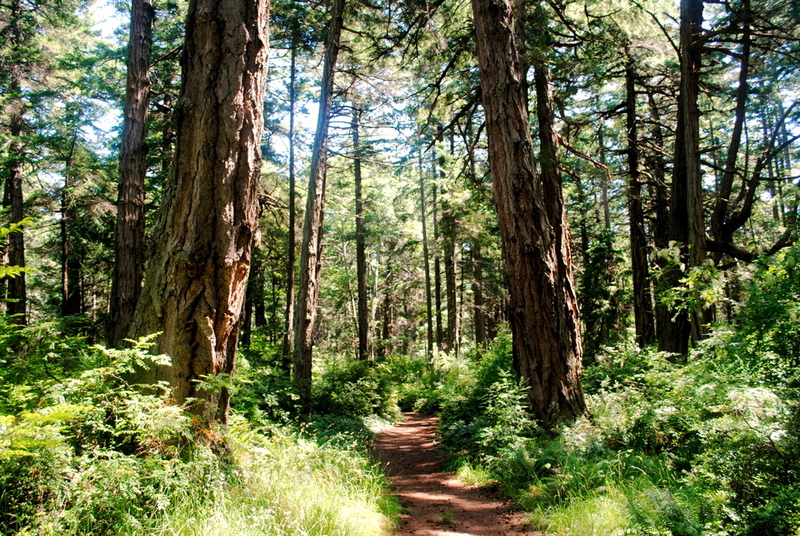 A winding path through an old-growth forest eventually leads to rocky headlands overlooking Vancouver Island. The views are, in a word, spectacular. Caution must be exercised as the cliffs are steep in some places with no reinforcements in place. The entire loop is approximately five kilometres long and takes about two hours to complete, depending on how often you stop to marvel. This is the perfect spot to bring a picnic lunch and savour the most of this tranquil spot. 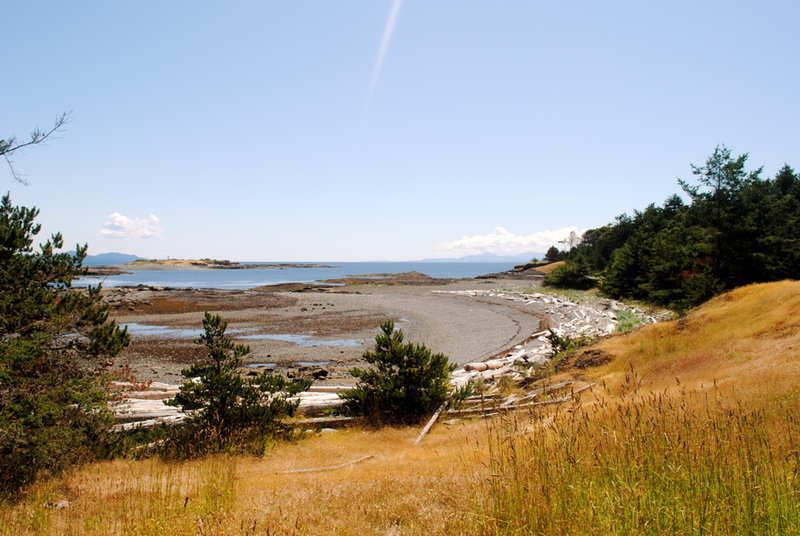 In recent years, Hornby Island has become prime farmland for wine-producing grapes. 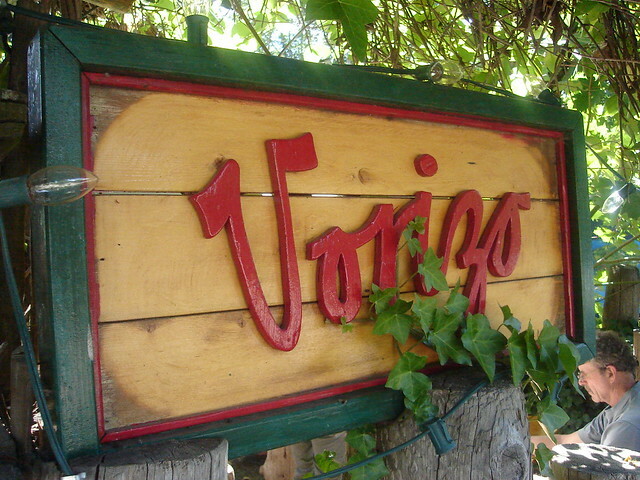 The island now boasts three vineyards and a meadery, each producing its own unique taste of the island. 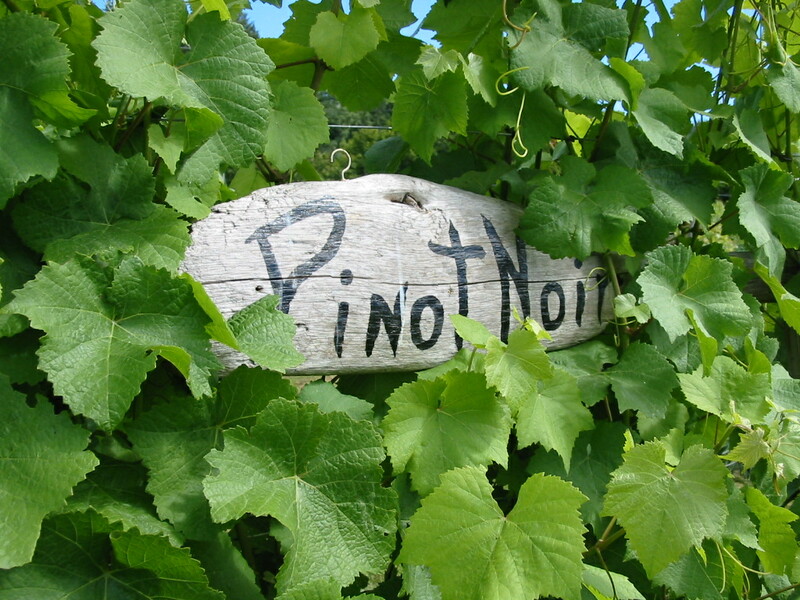 I’ve always really enjoyed Carbrea Vineyards‘ pinot noir each time I’ve tried it, and their vineyard welcomes visitors. Don’t forget to check out Hornby Island Estate Winery, Little Tribune Winery, and Middle Mountain Mead. Plan early and book ahead. 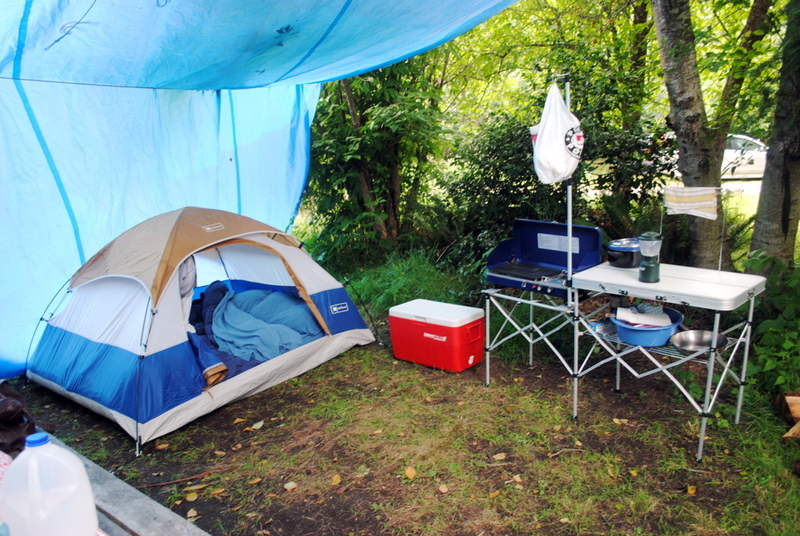 – Hornby Island’s accommodations are limited due to the island’s size, and campsites in particular tend to book up fast! Pack it in, pack it out. 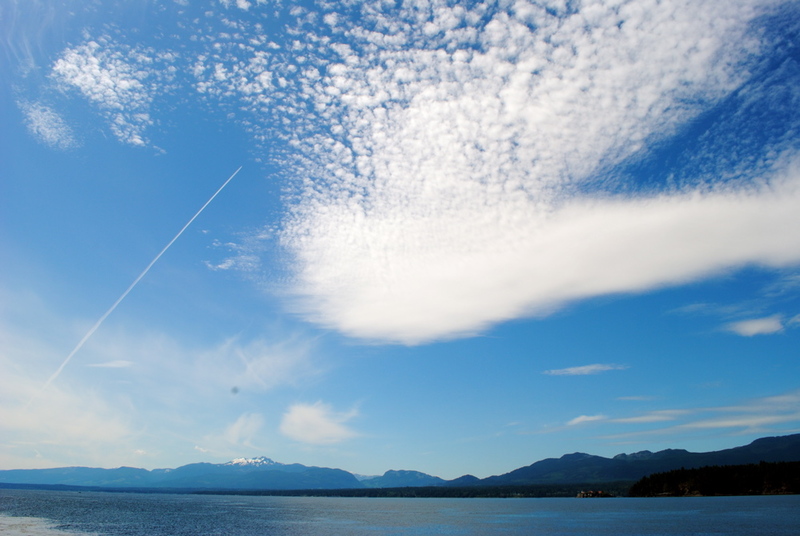 – Hornby Island residents are huge fans of sustainability and recycle as much as possible. If it can’t be reused or recycled, take it home with you and dispose of it properly. Bring water and lots of it. 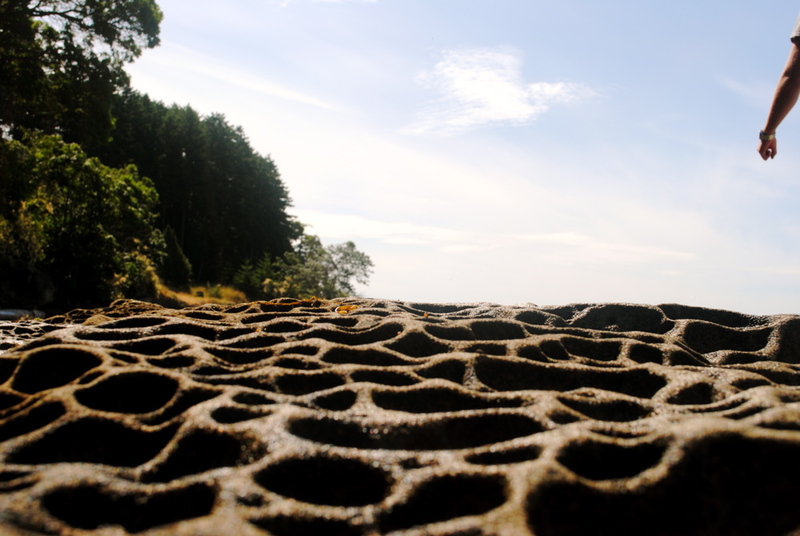 – The island’s infrastructure is limited by its size and the island faces drought conditions each and every summer. Water is limited in supply, so bring as much of your own in jugs as is possible. Don’t get stuck! 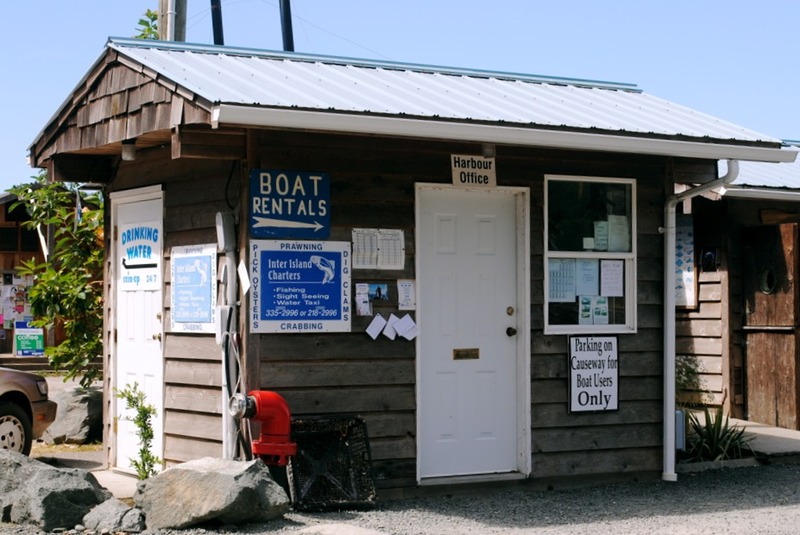 – Check the ferry schedules because services vary depending on the time of year. With the exception of Friday nights, the last vessel leaving Hornby Island is usually 6:00 pm (even in the summertime). Leave the phone alone. 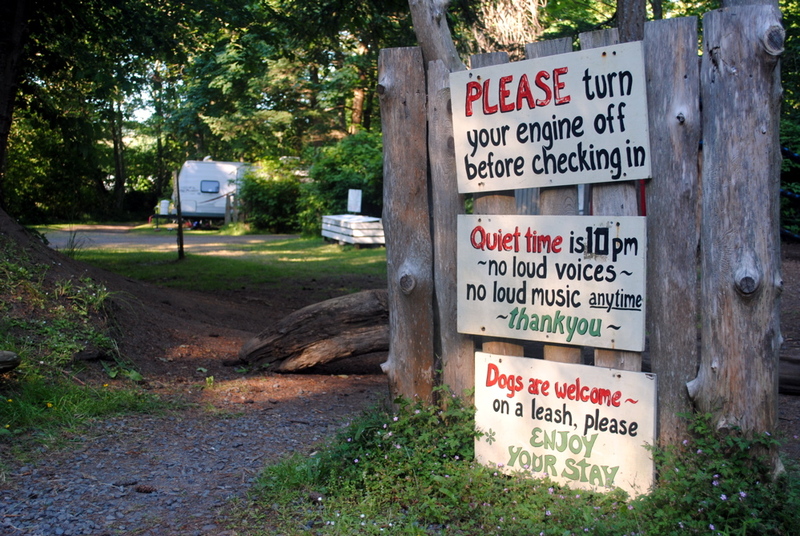 – Hornby Island’s peaceful atmosphere practically begs you to unplug, so make the most of it and opt for a bike ride instead of a Facebook update. 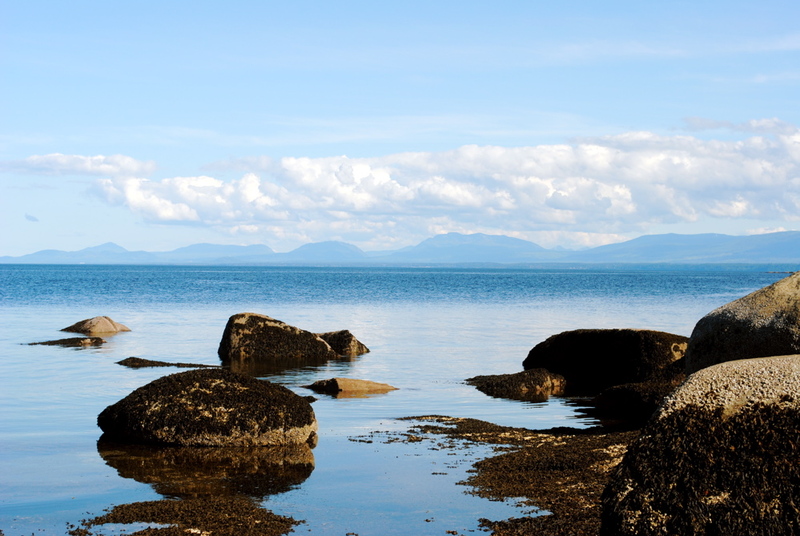 For more information and ideas on where to stay, eat, or play on Hornby Island, visit the island’s official website. I also love spending time at Whaling Station Bay. Would be so nice to rent one of the cabins around the little bay, coffee in hand as you walk the beach in the early morning. It also has quite the history. Yes – there’s no shortage of special places on that island! Just last night I was saying how much I want to visit this beautiful place! My parents stayed on Denman Island with some friends last weekend and they made a day trip to Hornby. They’ve been raving about it since they returned. Adding it to our list for sure. Thanks for all the great tips! You definitely should! Let me know if you want any other tips or info on. Justin would love it too! Where is the best location on the island to watch sunrises or sunsets? Great question! I like Whaling Station Bay, Helliwell Park, and Sandpiper Beach for sunrises. Sunsets are best caught at Ford’s Cove.